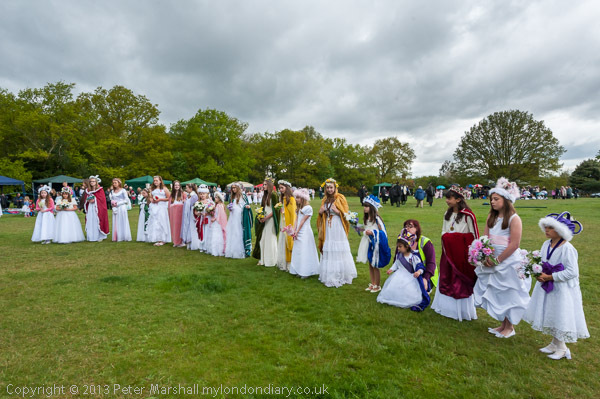 There are I think 20 May Queens in this image on Hayes Common, under a rather threatening sky, in a line waiting to watch the crowning of this year’s London May Queen – the 101st – by The Prince of Merrie England. Clouds were an important part of the story this year, opening on the procession earlier in the afternoon as it made it’s way towards the village church, and the message was passed along the line that the ‘Little Sanctum‘ ceremony compiled by the founder of the event around a century ago would take place, not outside the church as usual, but inside it. I immediately went into the churchyard through the side gate to speak to the clergy waiting in welcome, and got their permission to photograph inside the church, which was readily granted, with the proviso that I was not to take photographs during the prayers. I’ve learnt over the years photographing ceremonies in the buildings of various religions that it is always wise to ask permission. 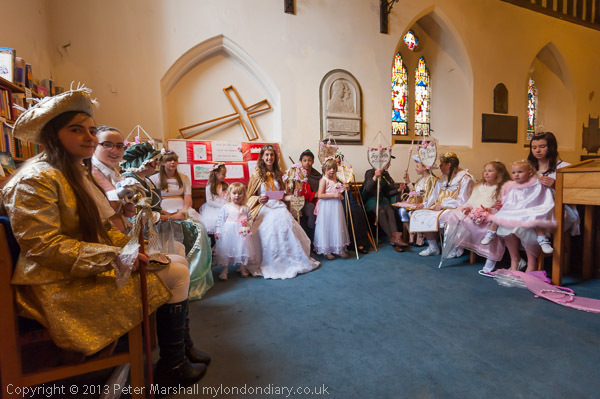 At first the plan had been for only the London May Queen and her entourage to come into the church – as normally the rest of the procession continues slowly past the church while the ceremony takes place in front of it, and the group sat in the children’s corner at the back of the church, illuminated only by the natural light coming in through the windows – which was pretty low. The colour balance could be improved! 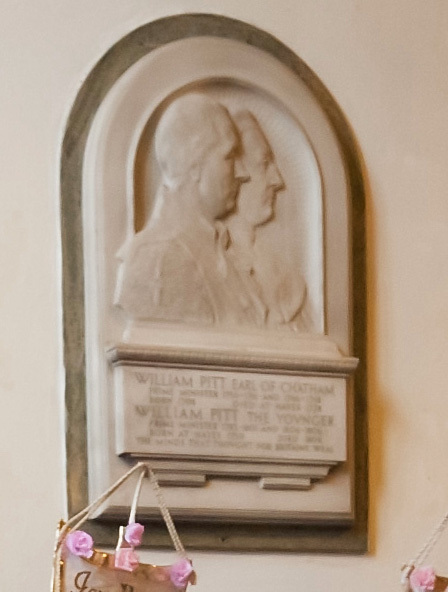 It isn’t quite sharp – possibly a little out of focus, as I was photographing the girls, not the monument, but is remarkable for the quality that DSLRs now give at high ISO, and even more remarkable, almost certainly unique, is a monument to two British Prime Ministers, William Pitt and his son, William Pitt the Younger, though I only noticed this on looking at the image in Lightroom. 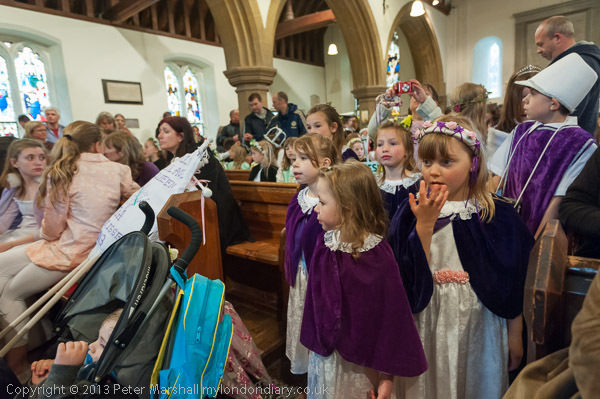 Soon a decision was made to let all the girls in, as it was really pelting down, and they came into the body of the church with the London May Queen group moving into the choir, and I was able to photograph the ceremony from next to the aisle in the second row of pews. It was a near ideal position, and allowed me to work without disturbing the event. I like photographing the May Queens, particularly as many people tell me how much they appreciate my pictures on the web, but I always try my best to remember that it is their event and try hard not to be in the way. 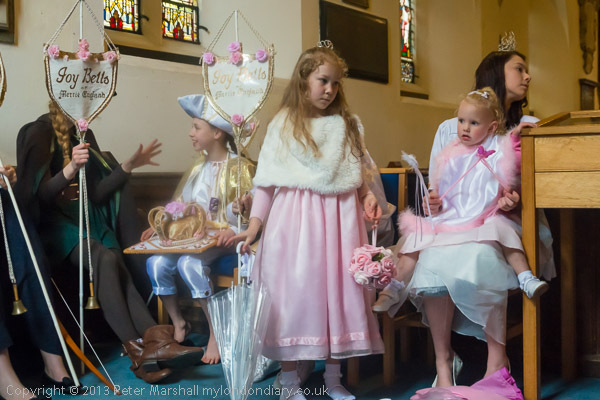 It was good to be able to photograph the ceremony taking place under these unusual conditions, though I did feel very sorry for all the girls – and like them I had got quite wet, and most of them had at least been able to use umbrellas. I have one permanently in my camera bag, but although it’s useful when I’m hanging about or travelling, I don’t have enough hands to hold it over myself when I’m working. Unless I can find an assistant I just get wet, and even more so because my jacket it open so I can push the cameras under it while I’m not actually using them. By the time the ceremony in church was over the rain had more or less stopped. The procession took a shorter route through Hayes than usual and back in the arena, the proceedings were stripped down, particularly as the rain began again just as they got started, though still using all of Mr Deedy’s words. The Maypole dancing however had to be abandoned as far too dangerous on wet grass. Again it did make the pictures different, but I could certainly have done without it, and felt very sorry for the May Queens and the rest of the girls and for the parents who had been looking forward to this event, some for years. It was also another event where I really needed the longer zoom (70-300mm) but had forgotten to put it into my bag. Sometimes it just isn’t possible to get as close as I would like. But I was quite pleased with what I had managed to do given the circumstances, and it was something to add to my lengthy project, as you can see at London’s 101st May Queen. This entry was posted on Monday, May 27th, 2013 at 12:00 pm and is filed under My Own Work, Photo Issues. You can follow any responses to this entry through the RSS 2.0 feed. You can leave a response, or trackback from your own site. 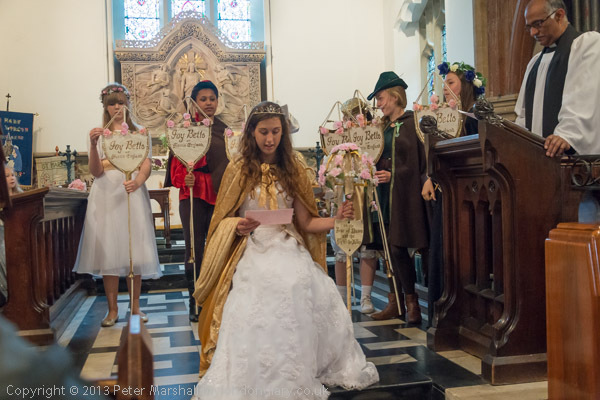 I’m really pleased to have found your excellent blog – and your May Queen pictures. I’ve lived in West Wickham for the last three years, and I was unaware the May Queen event … which is a little surprising since my father did the research on the event, which you kindly refer to in your book. Thanks for your comments Peter, and good to hear from you. Yes, the May Queens are alive and fairly well – numbers seemed down a little in 2013. Your father’s article was a revelation when I finally got to read it, putting the whole May Queen thing into a wider perspective. I’ve been trying for some years to get a friend of mine who I think could be described as a cultural historian to work on a more detailed book on the London May Queens to go with my pictures.